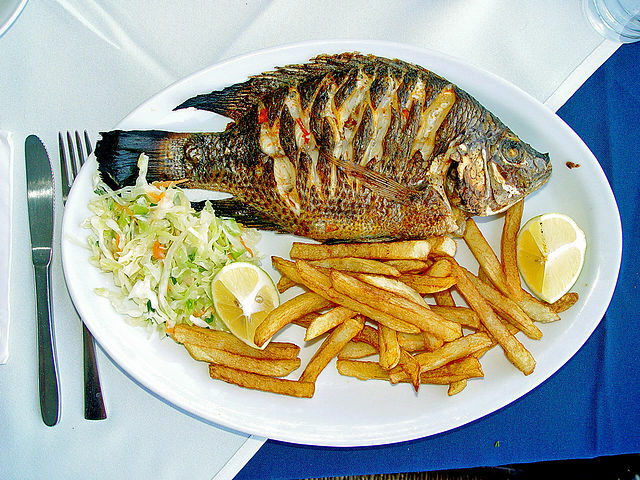 Tilapia is one of the most popular genus of fish for aquaculture. 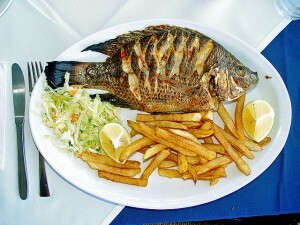 The most common species are Nile tilapia, Blue tilapia, Mozambique tilapia. After salmon and carp, tilapia is the most important fish that the fish farmer is growing worldwide. The population of tilapia is estimated to have exceeded 2. 5 million metric tons in 2012, with an estimated value of $1.8 billion, which is about equal to salmon or trout . Growing tilapia can be profitable even for small home- based farms because of the many benefits that you get from raising tilapia. Tilapia grows fast and they are high in protein value and palatability. Many of the tilapia species have become the focus of major aquaculture efforts. Raising tilapia in your home pond can provide a delicious meal as well as help you to make some extra income. Tilapia is a fast growing fish and it can be ready to be harvested within 6-7 months of spawning. Eating farm-fresh fish also gives you the health benefits of high quality protein grown naturally without any chemicals, pesticides, antibiotics and GMOs. 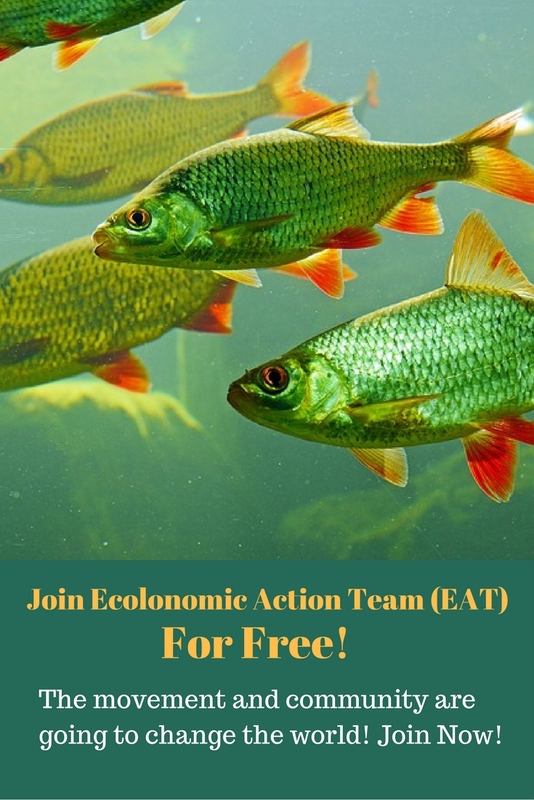 You also support the ecology as well as the economy when you raise your own fish, reducing negative global impact and greenhouse effects. You can also ensure high water quality and proper diet of tilapia when you raise them yourself. Below are step-by-step instructions for raising your own fish in your home pond. Your tilapia pond needs to be at least 2.5 feet deep. You can dig your own pond by following the instructions we gave you for designing and digging your own pond in one of our earlier blogs. Ponds which are less than 2.5 feet deep can heat up and cool off too quickly, making it difficult for your fish to grow. Your fish can also grow larger if you have a pond which has at least 144 square foot of area. Install filters and pumps. 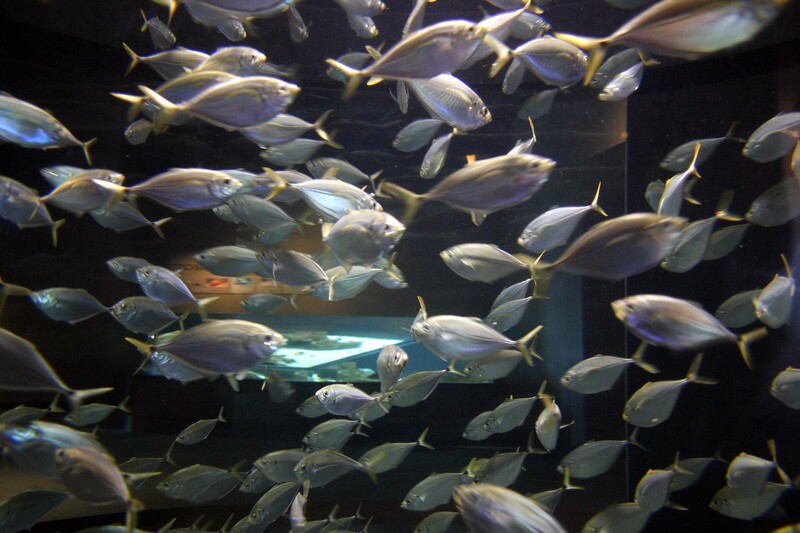 As your fish mature, the water will have to be filtered to remove metabolic waste. Once you have your pond ready and filled with water, get some tilapia fries from your local hatchery. Leave the fries in the same water that they came in and allow them to adjust with the surrounding environment, gradually opening the gag. You need to feed your young tilapia on a regular basis. 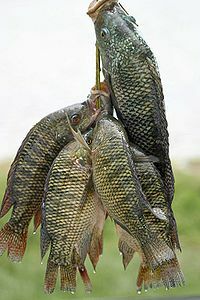 Tilapia which have access to food throughout the day tend to grow faster than those which are fed once or twice a day. 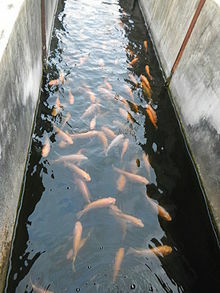 Tilapia will also feed on naturally occurring food in the pond, such as insects, algae, larvae, etc. Add manure or fertilizers to your pond water so that plankton can grow, on which the tilapia will also feed. Tilapia growth responds most between the temperatures of 82 and 86 degrees Fahrenheit. If you live in a cooler region, you might want to install a water heater. If the water temperature goes down below 55 degrees, the risk of disease and infections increases in tilapia because their immune systems become weaker at lower temperatures. Look for signs of any sickness or diseases and separate these fish from the healthy ones if you spot anything. Treat your water with sustainable chemical free methods to reduce chances of bacteria and disease attacks. Follow the FDA guidelines to use pest control methods safely. Before you harvest and eat your tilapia, pick them up and leave then in a bucket of fresh water for a few days, so that they are cleaned off from any dirt or any detritus that they may have ingested. P.S :- Enjoy your fish and also share with others. Good Luck! Is it possible to install a tilapia without using a pond liner? I have been rearing talipia for a while now, although it is not financially rewarding, but I some how enjoy the experience. Recently I brought $100 worth of live cascadura which was 25 cascadura, transported it in suitable water and place them in the pond with Talipia.One day later the cascadura began to die, two or three at a time, I inspected some and noticed, the fins were eaten and by the throat at the bottom of the head, it was eaten, one was also headless. Can it be the talapia destroying the cascadura?